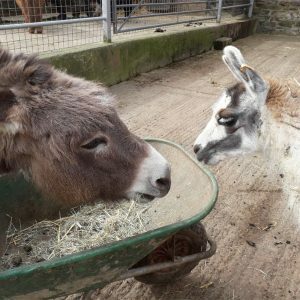 We have partnered up with Ray’s Farm in Bridgnorth – An exciting collaboration providing our Vocational Studies learners with a chance to develop hands-on experience with real-life animals. 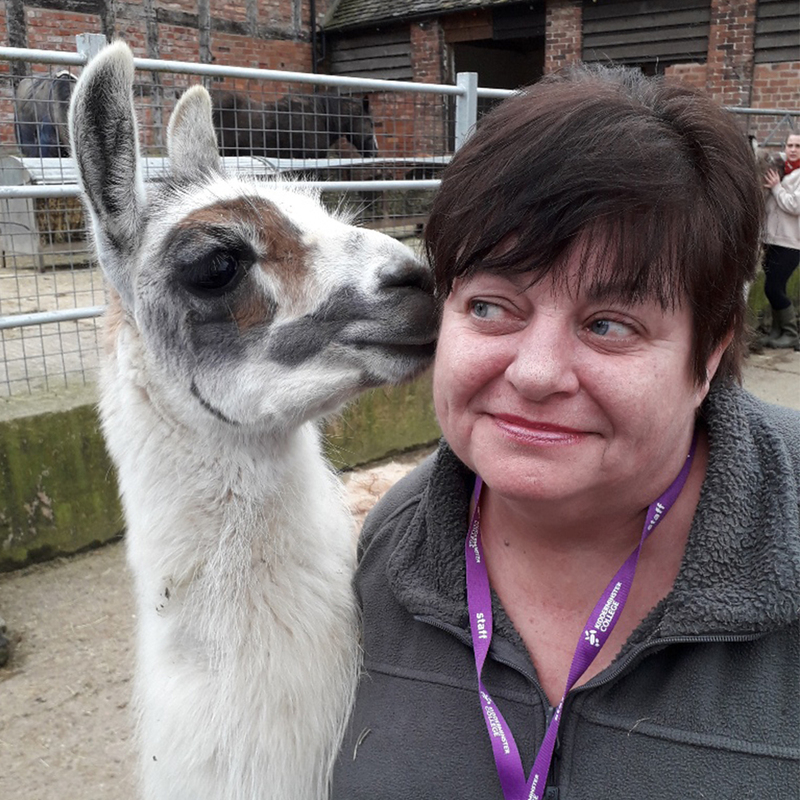 Ray’s Farm has welcomed the opportunity to let #TeamKC students taken part in working with animals and birds. We hope this gives them a hands on experience and a real understand of the work and commitment needed to be successful in Animal Care. The Vocational Studies course provides learners with a solid foundation for progression into Further Education. 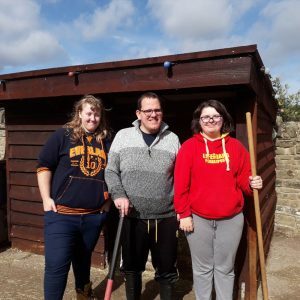 Learners are given a chance to explore a range of different course areas – allowing them to hone in on their individual strengths, skills and interests. 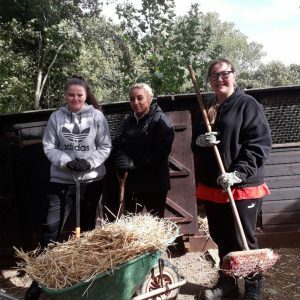 Many of our Vocational Studies learners go on to achive great things on our Animal Care course – run in partnership with West Midlands Safari Park at Levels 1, 2 and 3!